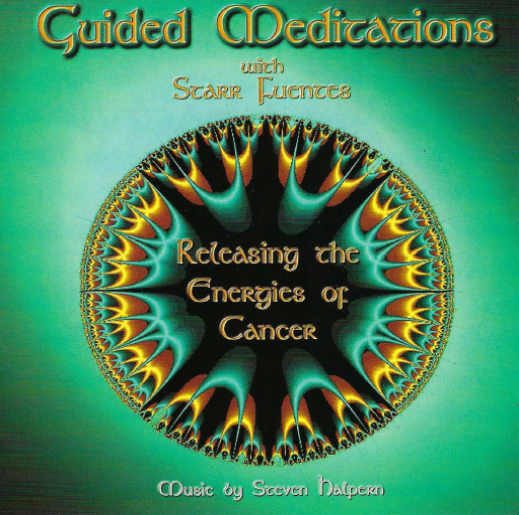 Release the energies of your cancer. 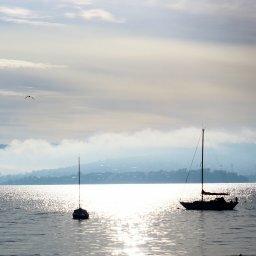 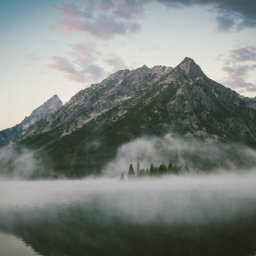 Healing is a profound and unique experience. 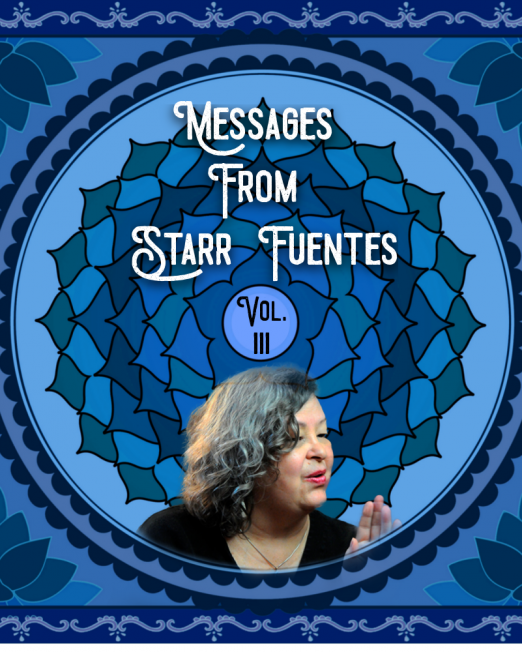 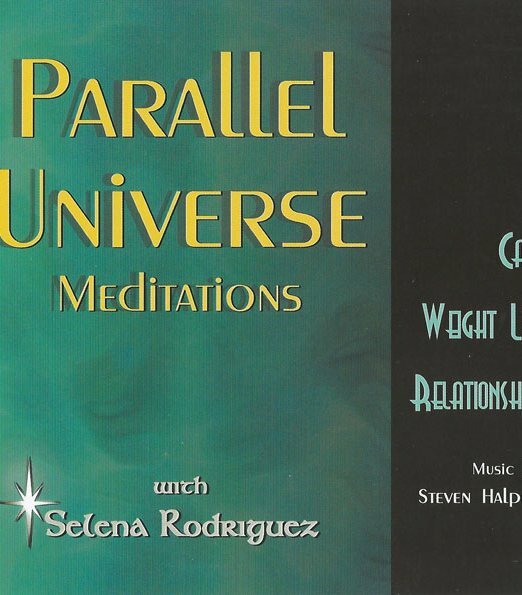 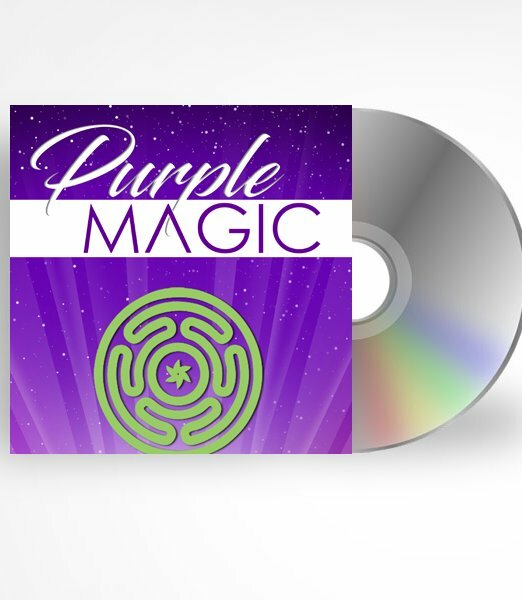 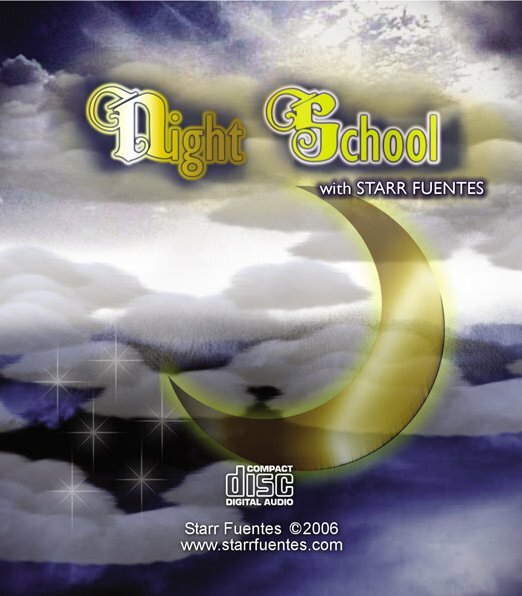 This CD allows you to be in your own personal sacred space as you are guided in igniting your own healing process. Through these meditation processes, you will explore the roots of your cancer, dis-empower your dis-ease, ask for what you want, visualize health and release the energies of your cancer.